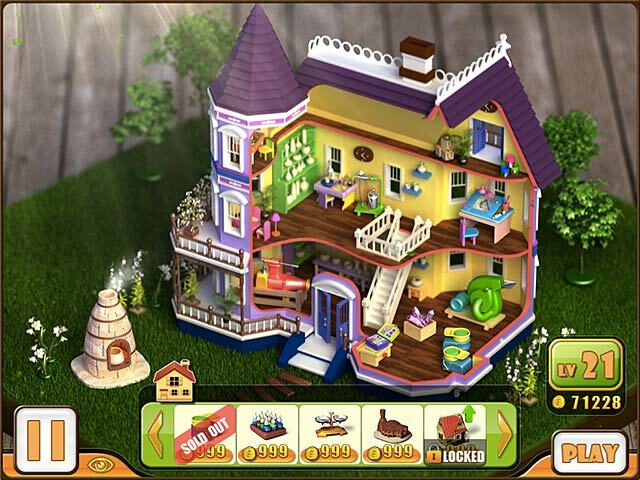 Little Pottery House game download. 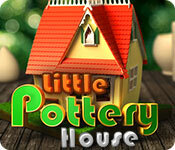 Free download Little Pottery House for Mac. Create your own pottery studio! 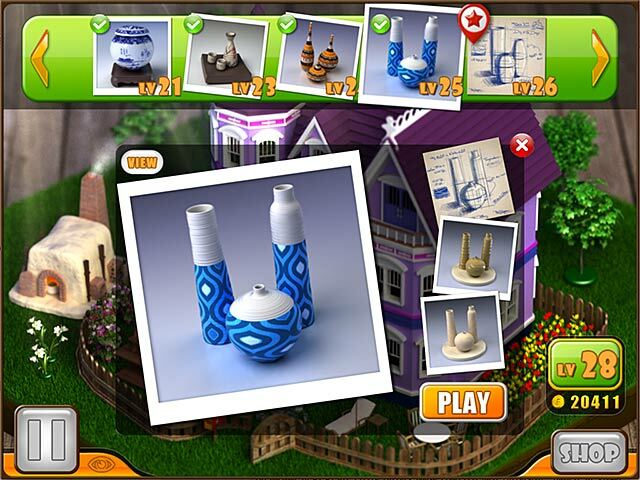 Progress through challenging levels to make beautiful pottery pieces and earn coins in this visually stunning Match-3 game! Trade coins to buy a variety of equipment and attractive decorations for your studio while enjoying a myriad of collectable accessories and multiple game modes! 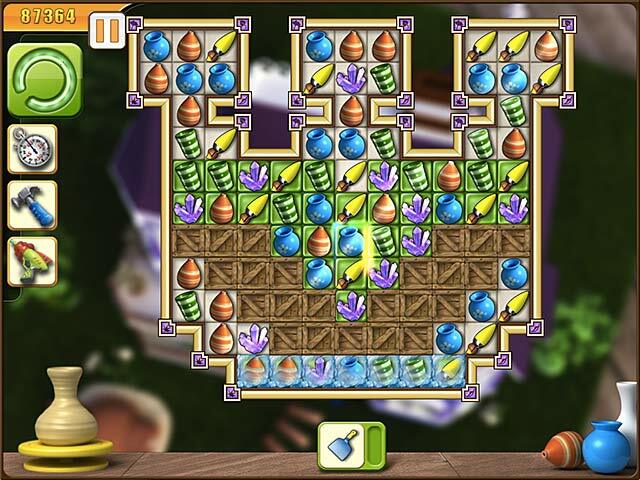 Challenge your vision and test your skill in this brand new style of Match-3 game with elegant graphics!